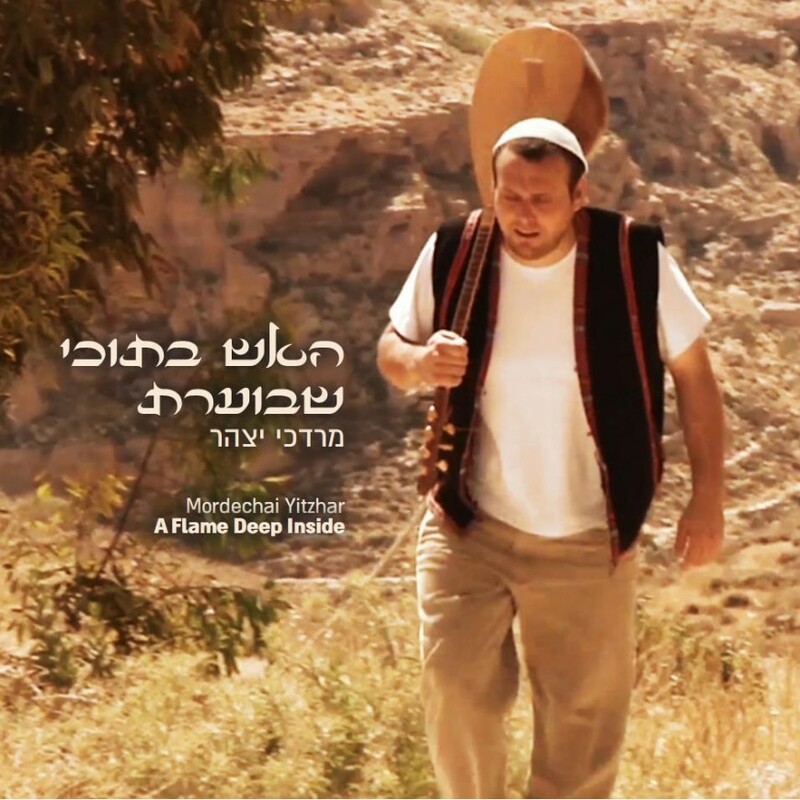 After three successful singles with beautiful duets, Mordechai Yitzhar’s second album will soon be released. 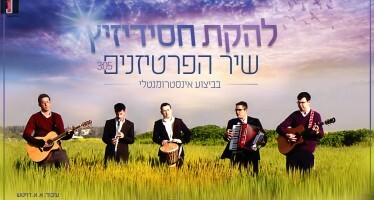 The album is called “Ha’Eich She’B’tochi Bo’eret”. 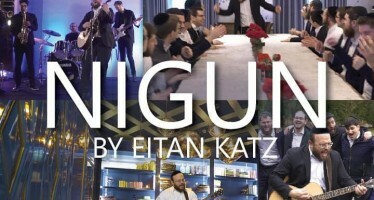 Since his first hit album, he has been living on Shlichut in India, serving the community of Israelis there in a religious position, and he began to gather material for a second album. 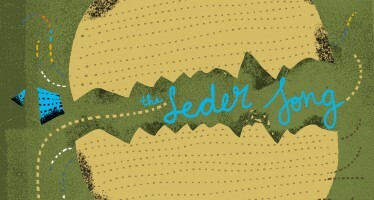 Over three years ago he began the actual work on his new album, with Eran Klein, who also produced the previous album. The sound of the album is a mixture of everything, it’s own genre even, “Israeli”, which takes from Ashkenazi, Sefardi, Chassidic, and Mizrachi music, and blends it all together into a beautiful new sound. There are a few duets on this album, including Yitzchak Meir, Sinai Tor, Binny Landau, Avichai Paz Greenwald, D’vir Cohen, Uziel Sabbato, Moshe Baumel, Ilan Kinan, and more.